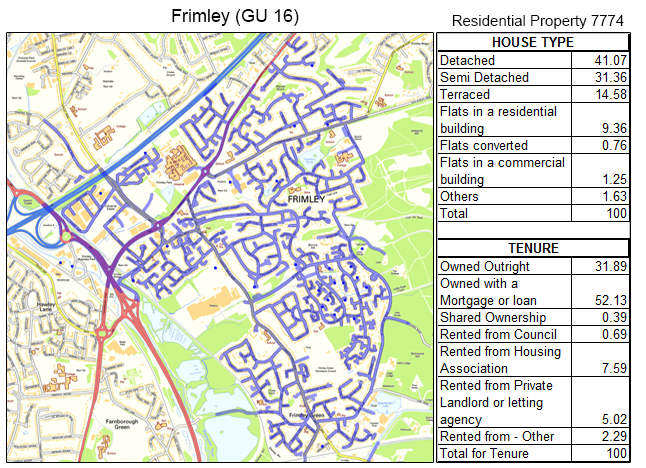 For fantastic GPS tracked leaflet distribution Frimley GU16, Shareplan Leaflet Distribution can offer you a complete service. Frimley is a small town at the far west of Surrey and was the birthplace of international rugby player Jonny Wilkinson, who represented England and the British and Irish Lions. Daphne du Maurier also wrote the majority of her fourth novel, Jamaica Inn, in Frimley during 1935. The town is roughly 31 miles from London and has good road links, being connected to the M3 motorway via the Blackwater Valley Road and Frimley bypass. Through our geoplan map we can see that the total number of residential delivery count is 7774. Around 87% of these properties consist of detached, semi-detached and terraced houses. This data can help you position your product and services to the targeted demographic audience. For example, you could offer home insulation services to increase energy efficiency, or offer surveyor services to calculate the rebuild cost of homes. 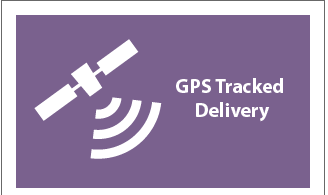 Our Frimley door-to-door distribution service is second to none and all of our deliveries are tracked via GPS. We will supply you with a report when the flyer distribution has been completed and it only takes moments to download the data and view the exact route that the leaflet distributor took to deliver your material. 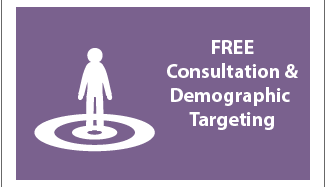 In addition to providing excellent leaflet distribution Frimley, we also offer a targeting and mapping service to make sure you are delivering to the right target audience. 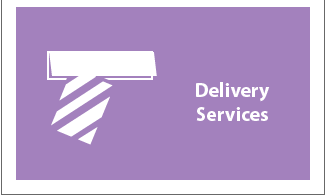 For example, you can give us a royal mail postcode in Frimley and we will provide a report and map showing the number of residential deliverable properties. Your flyer design is key in ensuring your distribution campaign is as successful and efficient as possible. 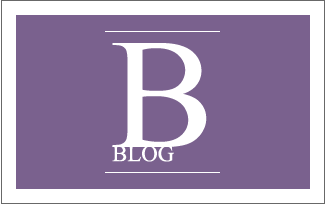 We offer a free one-to-one consultation which gives you the chance to talk to one of our in-house marketing experts. Remember: we want your campaign to be as successful as possible because the more successful you are, the more successful we are! If you are not sure where to begin with your leaflet delivery campaign, you can use our graphic design service which will help you get the most from your direct response marketing. Of course, such a superb delivery service wouldn’t be complete without giving you the chance to get unbelievable prices on your printing! 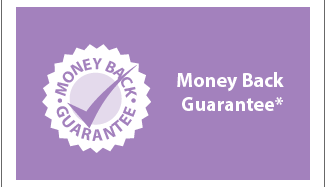 Great savings on your flyer delivery when you order your print and flyer delivery together from us! 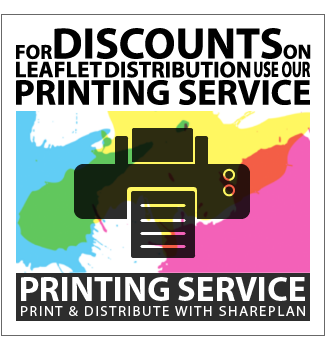 With Shareplan Leaflet Distribution attracting a repeat business rate of over 78% in Surrey, you can’t go wrong with our outstanding service. Click the link to get your free quote now! Our flyer distribution is available in all the main towns in Surrey including: Farnham, Camberley, Lightwater, Bagshot, Windlesham, Bisley, West End and Chobham. Please feel free to take a look at our other coverage areas and also visit our FAQ if you have any other unanswered questions.